Oklahoma Connection | Kilpatrick, Jr., was born at St. Anthony’s Hospital in Oklahoma City, Oklahoma. John Kilpatrick, Jr., liked bow ties, antique cars, boats and tried to never miss a parade. Oklahoma native John Kilpatrick, Jr., never really left his hometown of Oklahoma City as he was deeply devoted to the state, committing most of his life to its improvement. After graduating high school, he served overseas in the Army Air Force, stationed in India during World War II. He then worked in his family business for 57 years, beginning with Kilpatrick Lumber Company. He had a diverse career pursuing many interests ranging from dairy farming to real estate development. 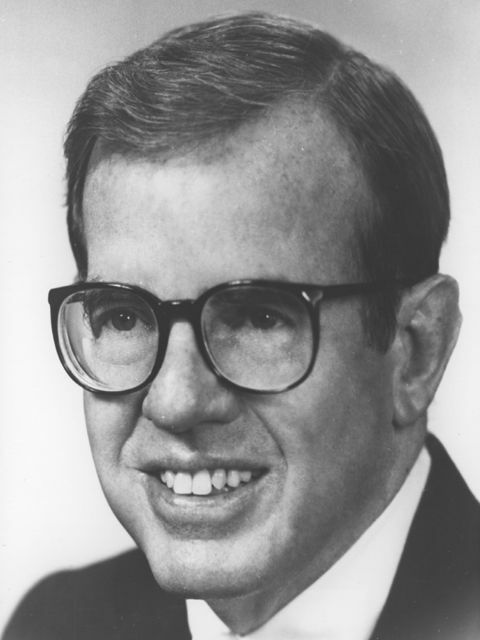 He was president of the Oklahoma City Chamber of Commerce, Better Business Bureau and Oklahoma City Community Foundation and served in a leadership capacity in the arts, education, conservation and health care. An innovator in arts promotions and programming, Kilpatrick helped create the Arts Council of Oklahoma in 1967 and helped initiate the Festival of the Arts held annually in the spring, which has ranked among the top five festivals in the country. He was chairman of the Oklahoma Turnpike Authority for many years and in 1991 he was recognized as a “Pathmaker” by the Oklahoma County Historical Society.